What's The Difference Between Used vs. CPO? We have an outstanding inventory to choose from, and our friendly and professional sales staff is prepared to answer any questions you might have on any of the vehicles. One of those questions might be on the topic of buying either a used car or a Certified Pre-Owned model. There's a difference, so it's important to have all of the facts before you make your next purchase at our Subaru dealership. 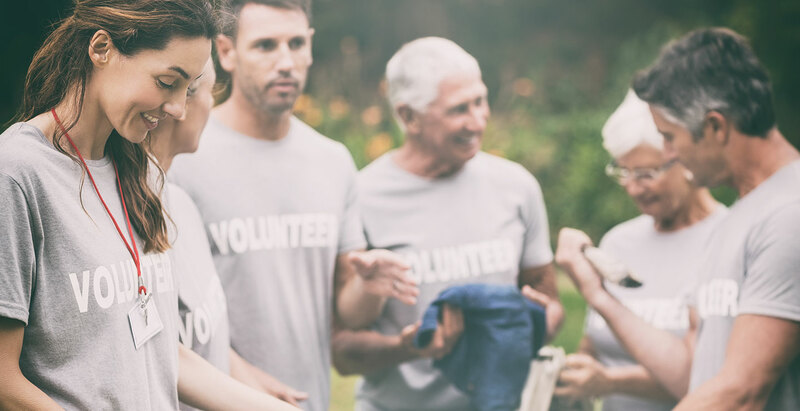 As a member of the Bob Moore Auto Group, Bob Moore Subaru is a proud partner of multiple community involvement projects that work towards building and sustaining a better future for everyone in the area. It's one of the many reasons why more drivers from Edmond and Norman choose us, not just as their preferred Subaru dealer, but as their preferred car dealership in the Oklahoma City area. The Subaru STARLINK™ system, which is included in many Subaru vehicles from the 2018 and 2019 model years, has multimedia, navigation and WiFi connectivity features. Deciding on whether to lease orfinanceyour next Subaru? You've come to the right place. Our luxury dealership in Oklahoma City has a team of experts on staff, and they're ready to help. 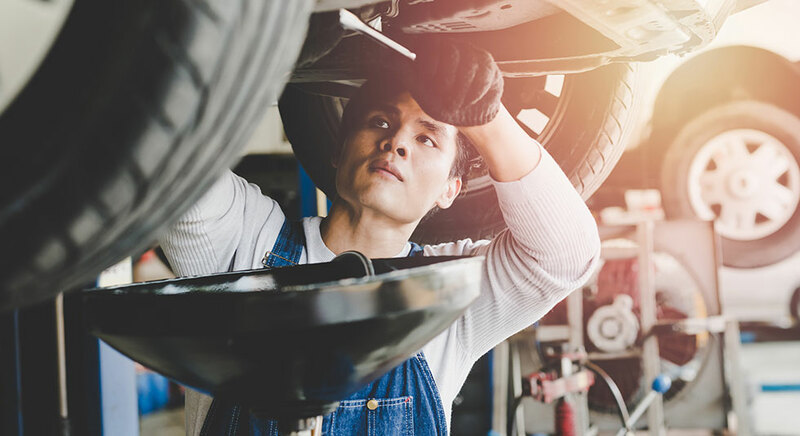 How Often Should You Get Oil Change Service? The importance of oil change service is often overlooked. Fresh oil is necessary to keep your engine running smoothly. Getting an oil change with the right oil can extend the life of your engine and even improve performance. The 2019 Subaru Ascent features Subaru's symmetrical all-wheel drive system as standard. Its competitors, such as the 2019 Toyota Highlander and the 2019 Honda Pilot, have optional all-wheel drive systems which aren't as innovative as Subaru's technology.